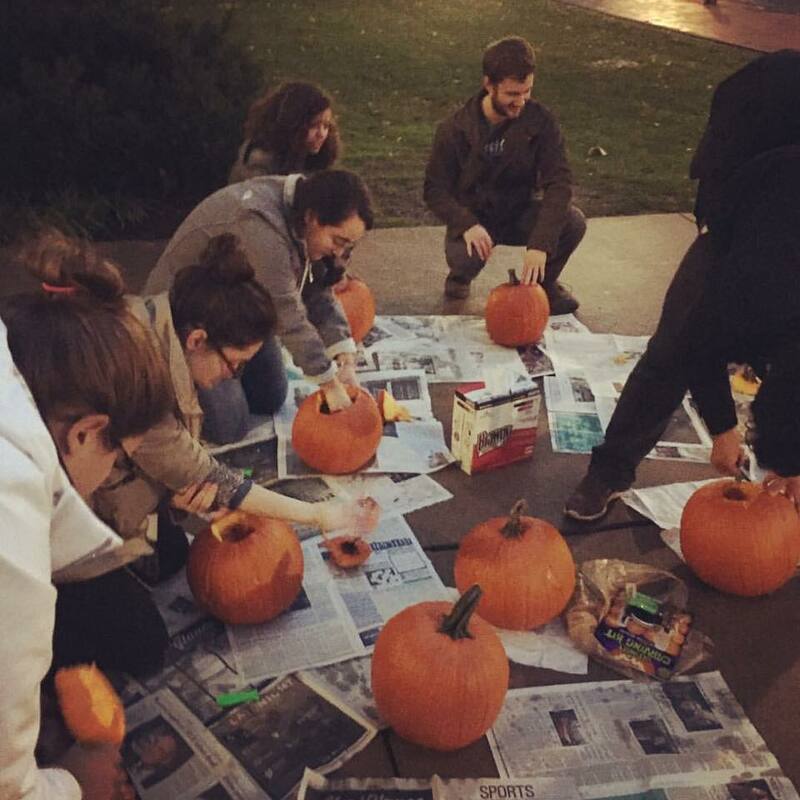 The Liberal Arts Undergraduate Council is the student government of the College of the Liberal Arts. 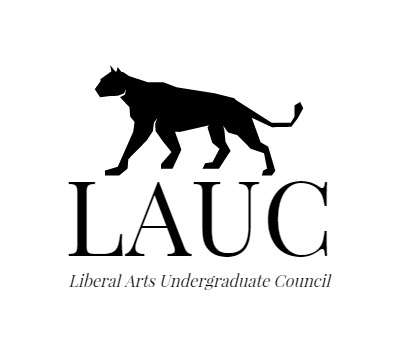 LAUC is open to all undergraduate students of Penn State's College of the Liberal Arts, so please feel free to come represent yourself as well as all of the undergraduate students of the College at our meetings! 1. To act as the representative body of the students in the College of the Liberal Arts to the College, the University, and the Commonwealth Campuses. 2. To establish and maintain programs that further students’ awareness of issues pertinent to the College of the Liberal Arts. 3. To improve and maintain academic excellence within the College of the Liberal Arts. We meet every Wednesday in 124 Sparks. Meetings begin at 6 p.m.
As representatives of the College of the Liberal Arts, we organize and host various events throughout the year that promote opportunities and resources available to students within the College.